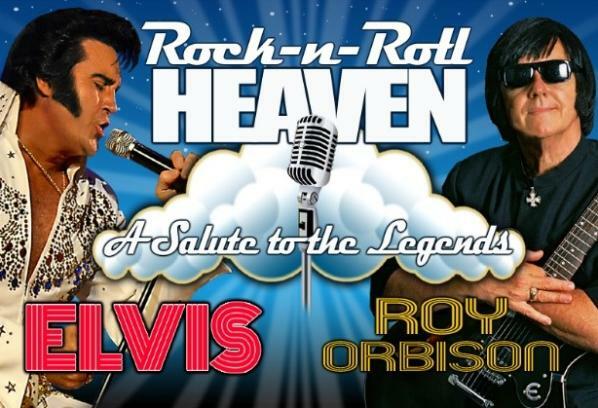 Take a journey to Rock-N-Roll Heaven, the electrifying show saluting Elvis Presley and Roy Orbison starring award-winning artists Kraig Parker and Al Nelson. Experience the look, voice and timeless hits of two of music's greatest icons. 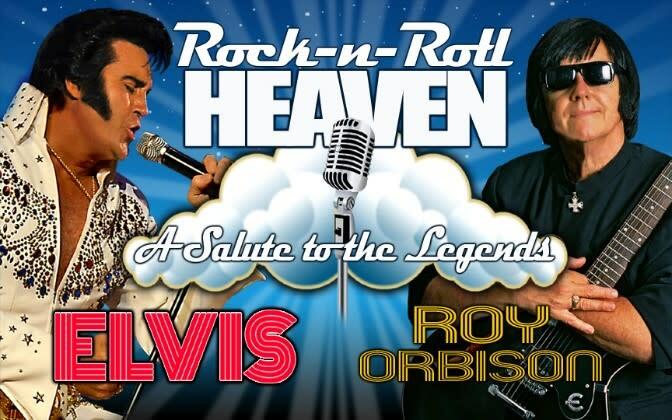 Backed by the Royal Tribute Band, critics claim this is a powerful performance not to be missed. * VIP Tickets are for seating within the first three rows. Discount ticket pricing not available in the first three rows. 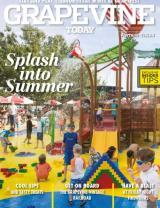 Call the Box Office at 817-410-3100 for group rates.